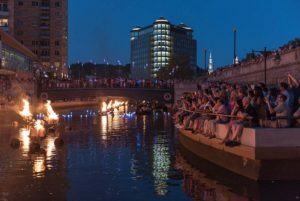 The compelling story of WaterFire, one of the world’s most popular nighttime experiences. 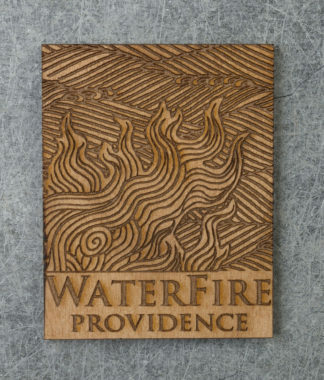 See WaterFire like you have never seen it before. 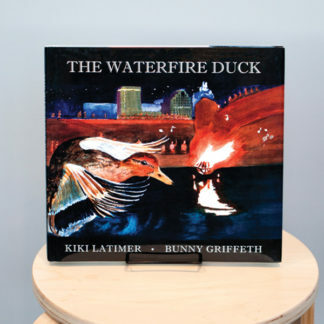 The compelling story of WaterFire, one of the world’s most popular nighttime experiences. See WaterFire like you have never seen it before. 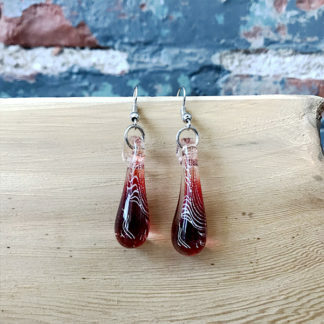 Learn what inspires the artist. 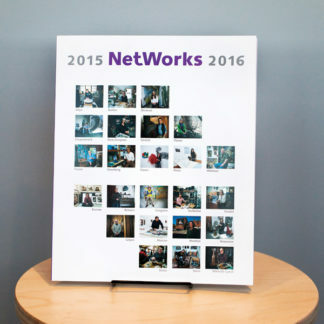 Hear how it touches people’s lives. 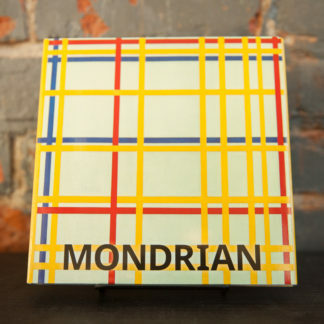 Discover what’s next for this work of art. 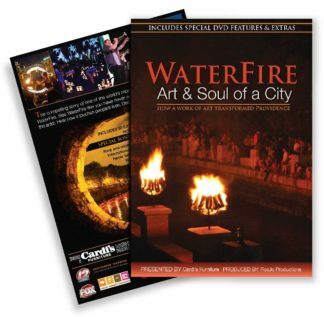 This DVD is presented by Cardi’s Furniture and produced by RocJo Productions in association with WaterFire Providence. 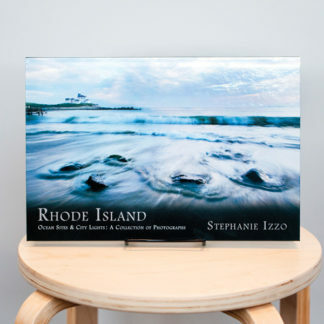 The DVD is also available at the following retail outlets: Only in RI Store in Newport, Providence Marriott Gift Shop, and the Providence Amtrak Station Gift Shop. Never before seen clips from WaterFire in other U.S. cities. Spectacular! The video makes you feel like you are there, in person.